Cars that can make you money! Want your car to help you make some extra money? Yeah that would be nice wouldn’t it. Luckey with apps like Uber you can! And here is Best Auto Buy’s top 5 list of Uber approved cars ready to make you money today. Ubers requirements are, the car must be in excellent working condition, with no cosmetic damage. Is registered and insured in New Zealand. 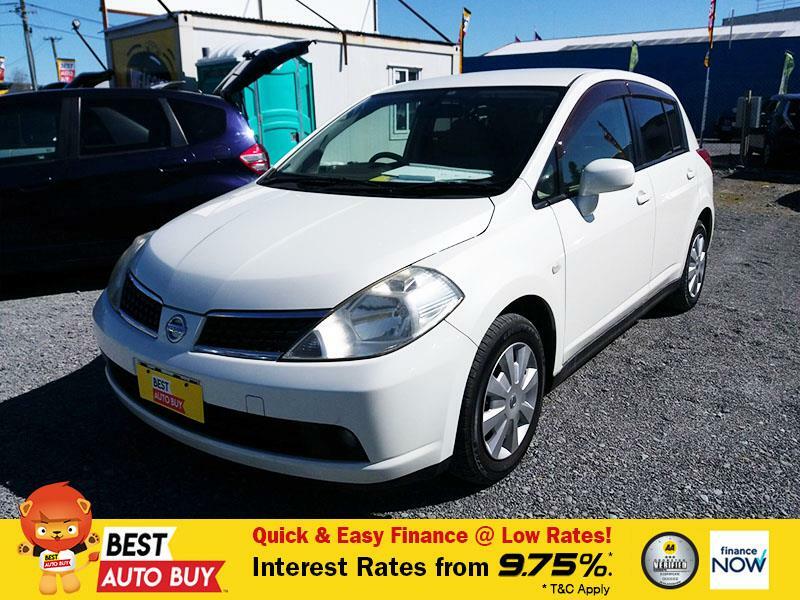 Must be 10 years old or less (2008 model or newer as of 2018) Have 4 doors and Seat 4-7 passengers plus the driver. This is a nice professional looking vehicle prefect for the job, with 4 doors and plenty of space. 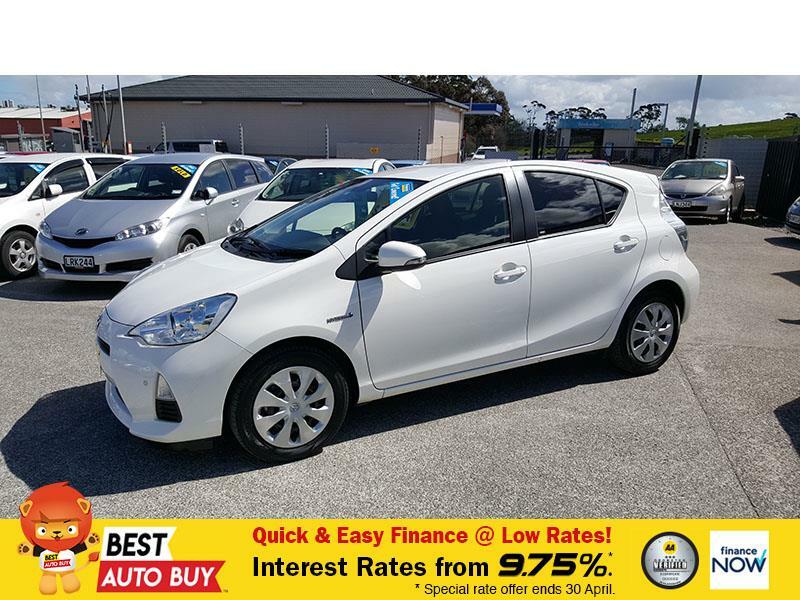 Easy to drive, you will enjoy working with this car. 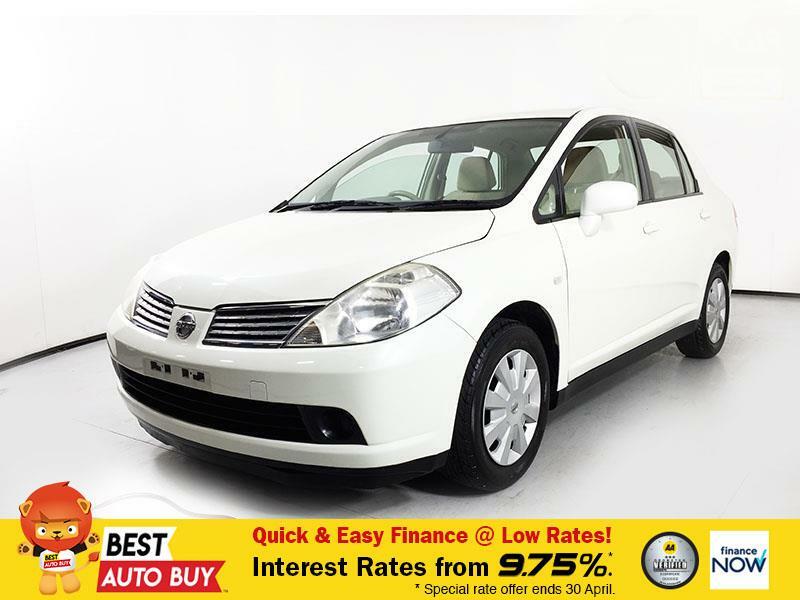 Nissan Tiida is a great choice because of its size, there is lots of room for everyone, making it a comfortable trip. Plenty of boot space for your passengers baggage. Nissan Tiida Latio has a little less room than the Tiida, but that doesn’t make it any less of a great option. Easy to drive and comfortable. 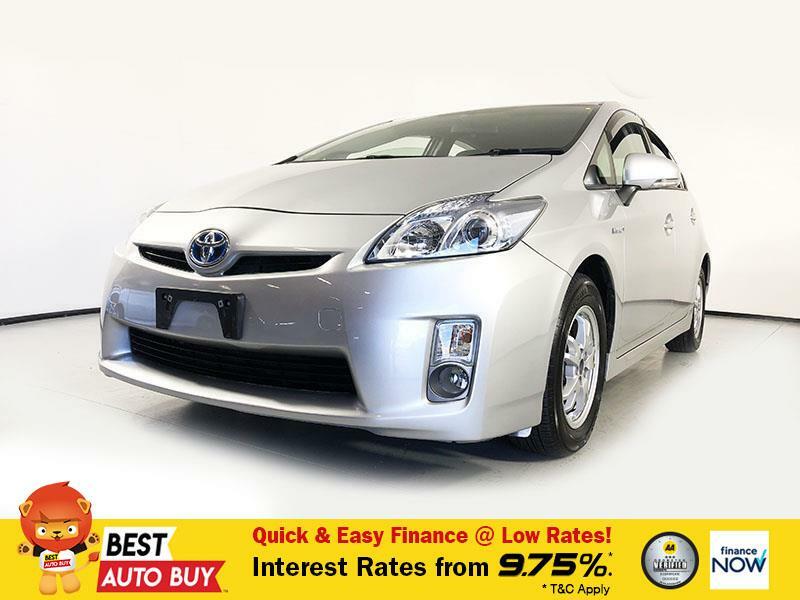 Toyota Prius is the classic Uber vehicle, easy to drive and quite to run. Its cheap on petrol saving your wallet. If you want to make money, you will also need to save money. That's why hybrid cars are your best option. Now you can concentrate on just getting your passenger to their destination and not worry about the rising fuel prices. With plenty of room and easy to drive, this is our number 1 pick! 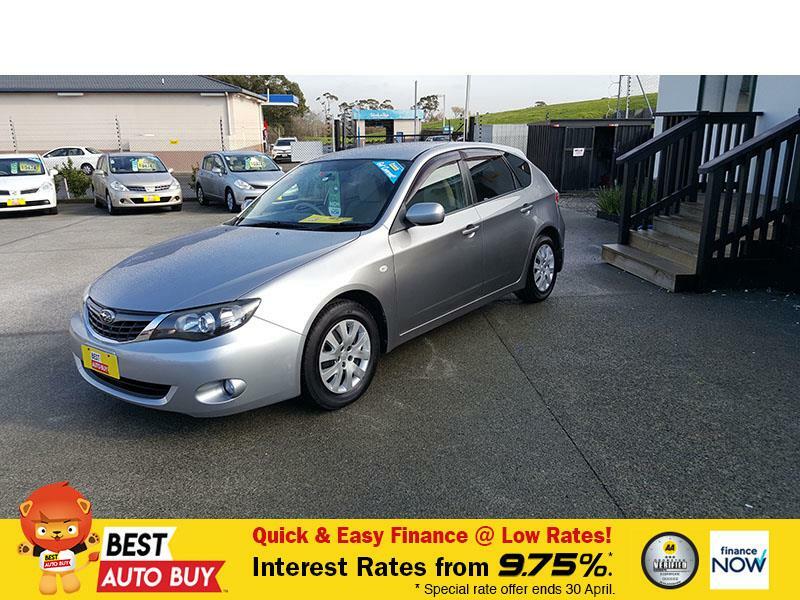 All these Uber approved vehicles can be found on our website and can be purchased today.